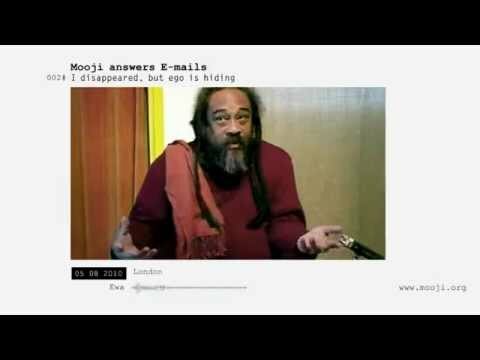 This very short 6 minute video from Mooji contains the key to stepping out of identification. The key is simply that once you realize that you are aware of this identification that is happening, then you can easily realize that you are not what you are aware of. Therefore, you come to realize that the one who is identified is NOT you. You are the awareness in which it is happening. 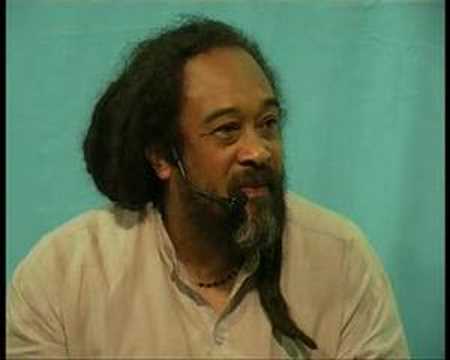 My dearest Mooji. why l no longer worry about what could happen to me, wandering about here and there and then through your pointings came a realisation the worst had already happend, the false self and conditioned mind.With this realisation instinctively l surrendered all of my arms and surrendered to my own self. This us perhaps the only meditation i would ever need… were I to choose just one. Om shanti. So hum. 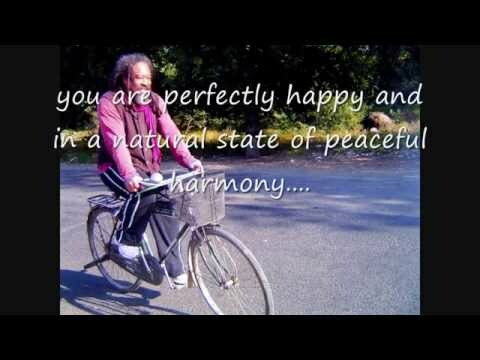 Mooji Video: Isn't Inquiry Just a Vicious Circle? 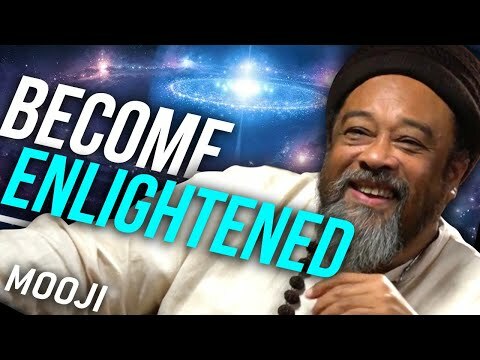 Mooji Interview: "The Real Turning Point In My Life"